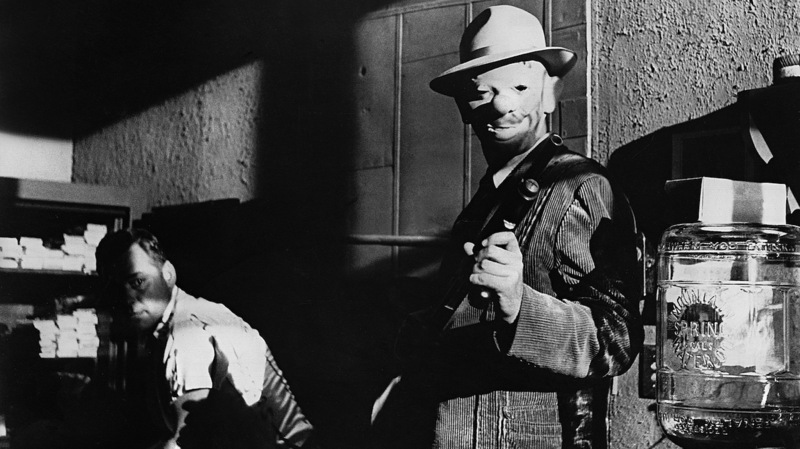 Kubrick’s early noir classic about an elaborate racetrack robbery features Sterling Hayden at his coldhearted best. With Elisa Cook, Jr., Marie Windsor and Timothy Carey, plus dialogue by pulp legend Jim Thompson. Screening as part of our Stanley Kubrick retrospective.